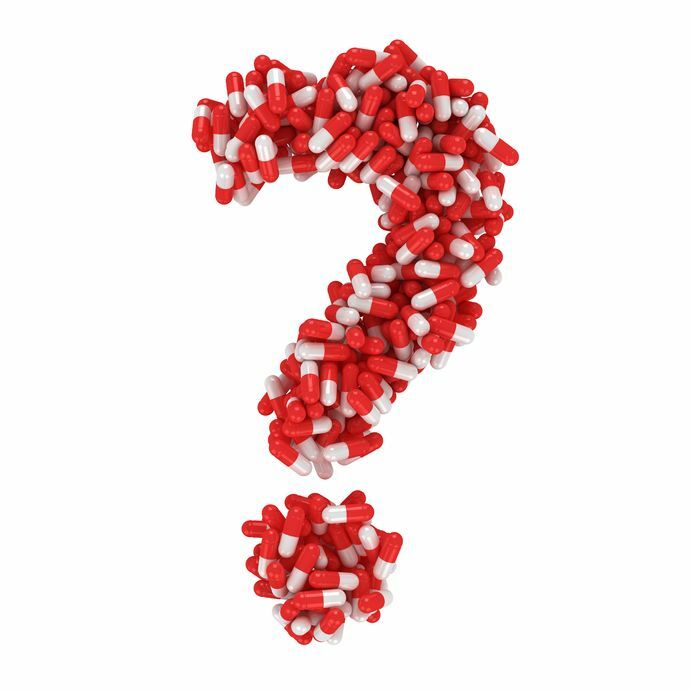 One of the most common questions we receive here at MindMed is with regard to ADHD medication, and specifically, which one is right for you. To help guide you in the right direction, we decided to put together a brief overview of the most commonly prescribed medications designed to alleviate ADHD symptoms. But before you go on to any of the medication FAQs themselves, it’s important to know a few general aspects about ADHD treatment. First and foremost is the fact that research has repeatedly shown that the absolute BEST treatment for ADHD is a combination of both behavioral therapies alongside medication. The addition of the behavioral therapy to a medical treatment regimen also has been shown to greatly reduce the amount of medication required by the individual. So it is important to keep in mind that ADHD medications are effective, that effectiveness is maximized (and side effects minimized) when behavioral therapy is employed along with it. ADHD Medication: How to Choose? As you take your treatment from the research stage to implementation, we highly recommend taking note of any changes that occur. Be sure to be aware of any positive effects the medication has on your ADHD symptoms such as stronger focus and longer periods of concentration, as well as negative effects like decreased appetite, headaches, or insomnia.